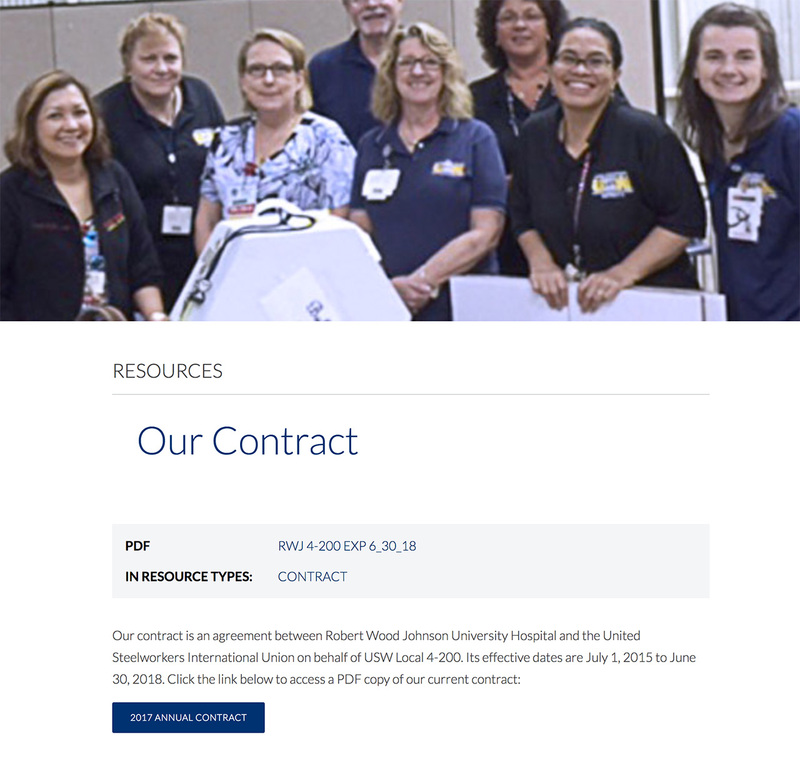 Helping the Robert Wood Johnson University Hospital nurse’s union create a digital hub for its members. 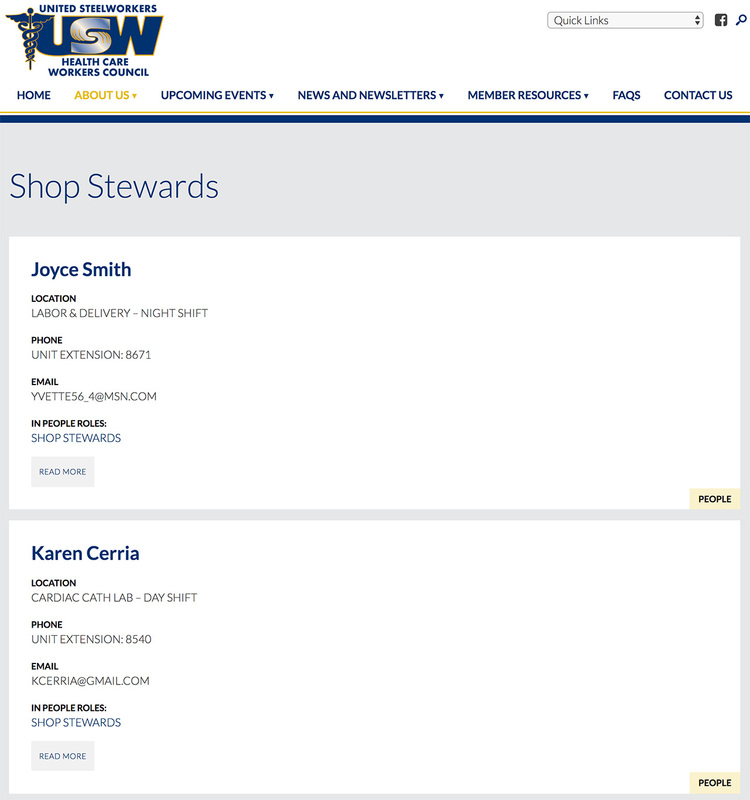 The United Steelworkers Local 4-200 is the nurses union local of the Robert Wood Johnson Hospital in New Brunswick, New Jersey. Serving a diverse population of nurses, the union organizes these health care workers and advocates for safe-staffing ratios. In summer 2017 we launched the new site for USW 4-200. 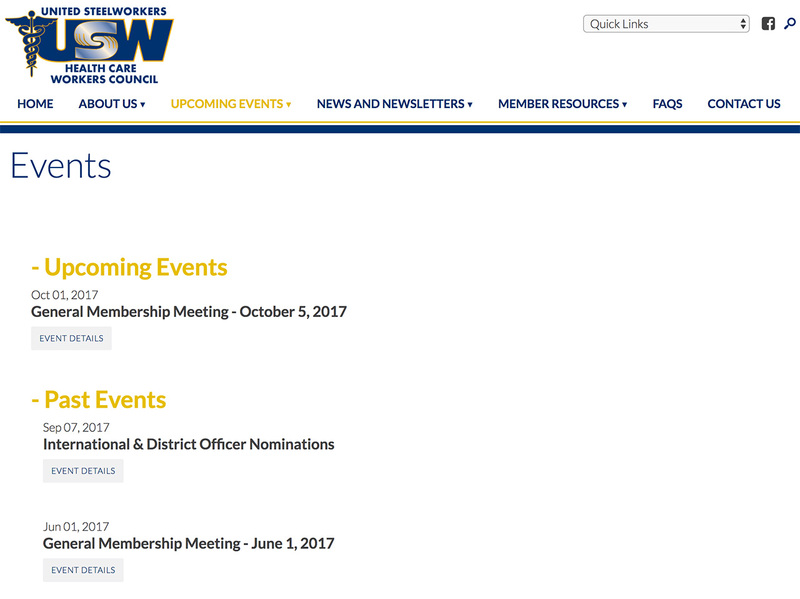 Working closely with the union’s leadership, Social Ink built a custom CMS powered by WordPress, created to manage events, downloadable publications and union forms, campaigns, and newsletters. 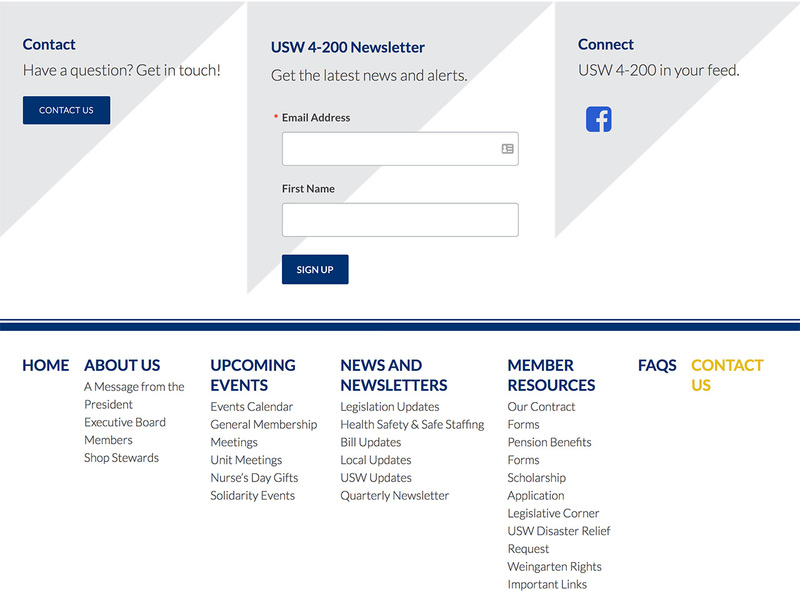 Designed and developed to grow as the union grows, this site reflects USW 4-200’s growing membership and outreach. 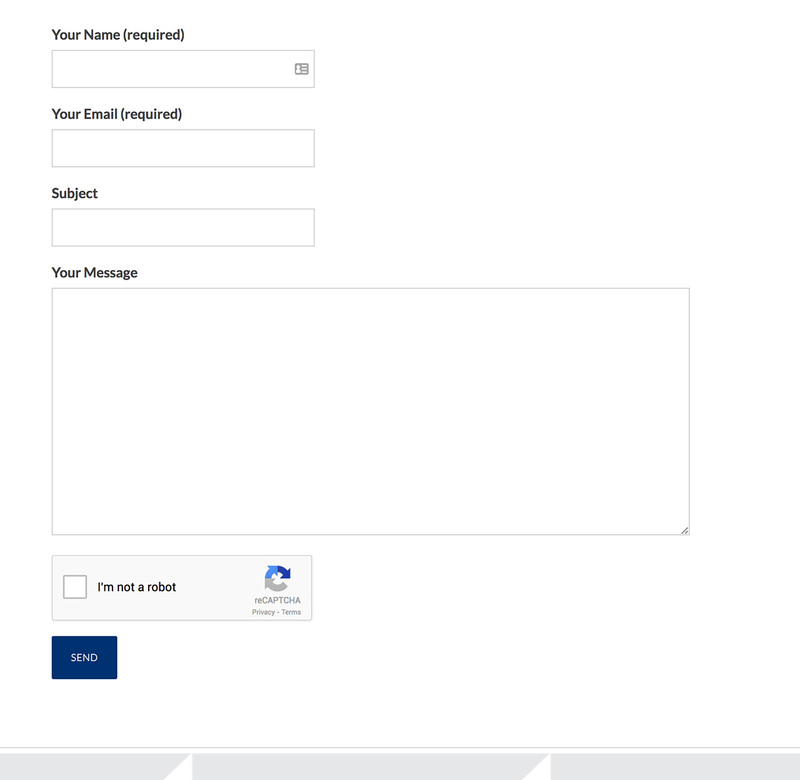 Key features of the site include a quick links feature for union members searching for contracts and critical forms as well as an events listing template. The site is responsive across several phones, tablets, screens, other displays. Our collaboration with USW 4-200 builds on our portfolio in the labor organizing and health care arena. 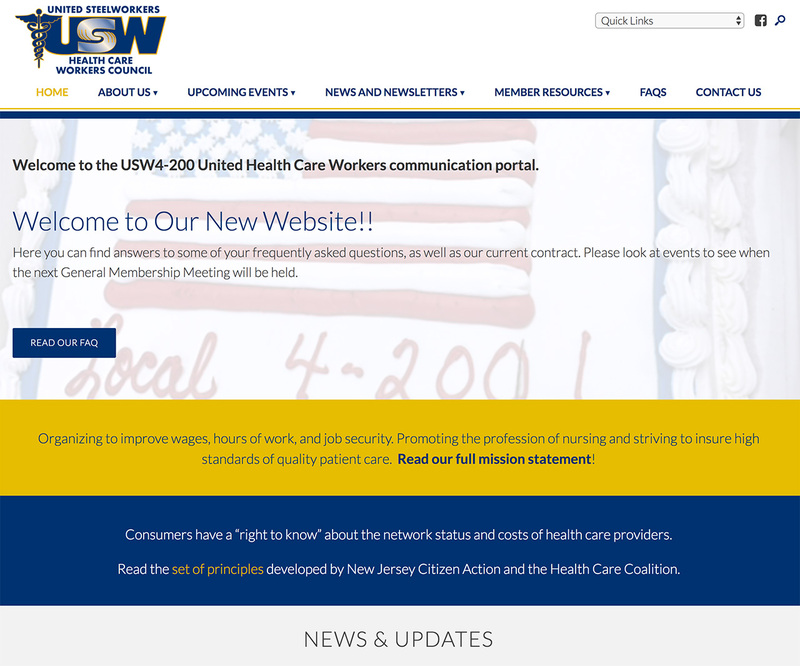 We’re pleased to continue creating websites for unions and advocacy organizations!